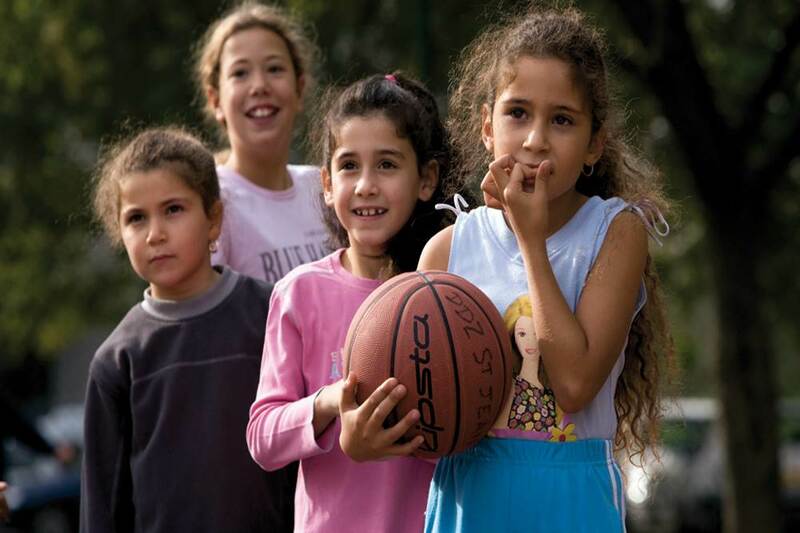 Sport dans la Ville is France’s leading non-profit association serving disadvantaged boys and girls, ages 7-25, through sports and job-readiness training. Founded in 1998, today SDLV operates in urban neighborhoods and has touched the lives of countless youth across France. Through free football and basketball programs, we impart the values of teamwork, self-confidence and determination, leading young people toward brighter futures. Our professional skills training and job placement program is moving youth from unemployment to opportunity. SDLV programs are supported by partnerships with local and national governments, corporations, individuals and international exchange partners in the US, UK, Brazil and India.